Unbelievable Price! 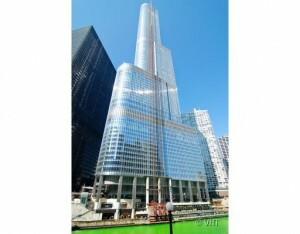 Trump Hotel Unit -Seller wants offer! This same floorplan sold just months ago for $890k! Preferred 10 tier w/607 sq ft featuring additional window panel. Luxurious amenities and fully equipped kitchen -Miele dishwasher, subzero, flat screen tv's in living room& baths. All furnishings included in price. Use as an intown or rent out through hotel program. This is not a short sale- can close immed!